You are here: Home / Other / Congratulations! 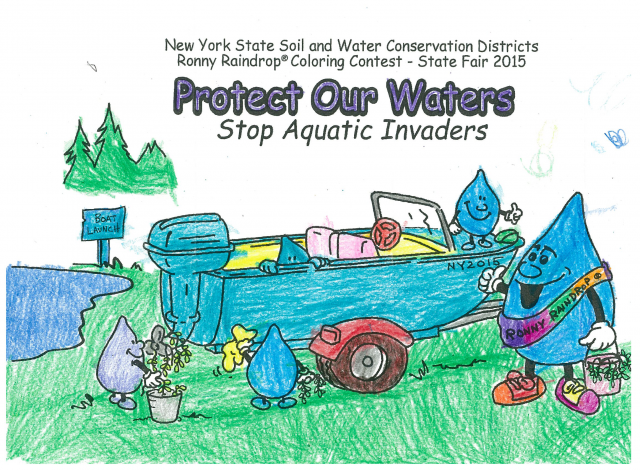 Congratulations to Aiyana Peters of Lyons for winning the “Ronnie Raindrop” coloring contest (age 1-5). Nice job!